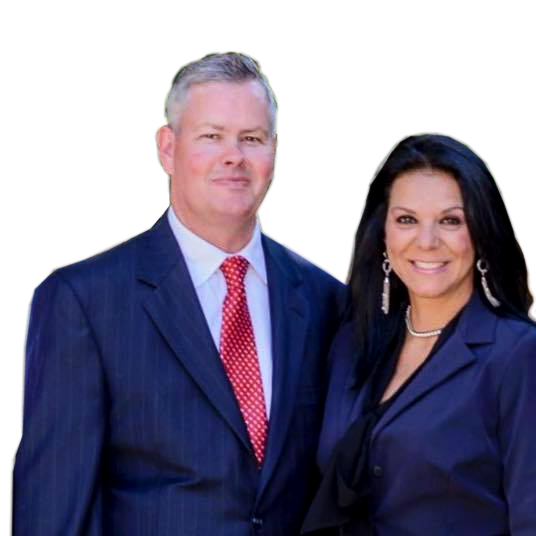 Family Owned Business since 2004, we provide local Realtor experts, dedicated customer service and a commitment to the best real estate experience possible, please see our Testimonials. Buying a home? 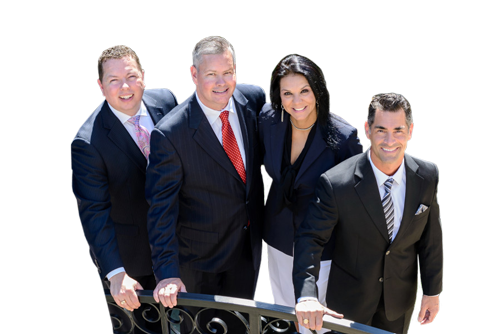 Please see our Buyer’s Commitment and services including a free MLS Home Search to view homes, lots and land for sale. Selling your home? Please see our Seller’s Commitment and services starting with an accurate Market Analysis to determine the right price for your home. Leasing or renting? We provide professional home leasing and rental services, we will review and negotiate the lease on your behalf. View homes for Rent. 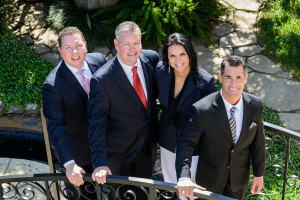 1st Texas Realtors for local Realtors and real time homes for sale listings in Baytown, Clear Lake City, Clear Lake Shores, Deer Park, Dickinson, El Lago, Friendswood, Galveston, Kemah, La Porte, League City, Nassau Bay, Pasadena, Pearland, Seabrook, Taylor Lake Village, Texas City, Tiki Island and Webster.